Just your average, All-American, small town girl… possessed. Uncork’d Entertainment yields the cross and garlic this Spring, with the release of AMERICAN EXORCISM, premiering On Demand 2nd May 2017. Produced by Thriller Films in association with Master Key Productions. 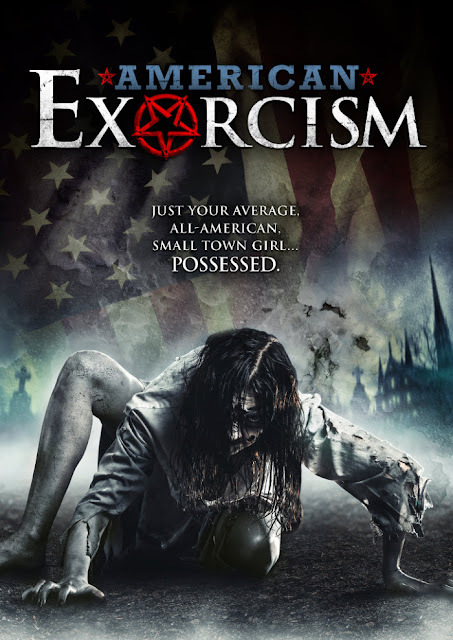 AMERICAN EXORCISM possesses VOD 2nd May 2017 and DVD 1st August 2017.